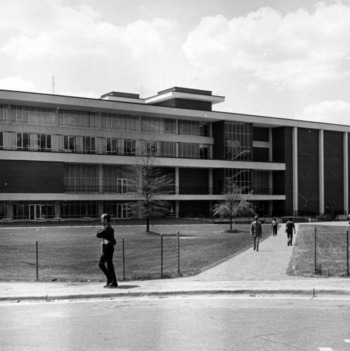 A history of the various buildings and organizations that have been focal points during the growth of NC State University. The King Religious Center served as a religious and social center, with a gym and pool in the basement. 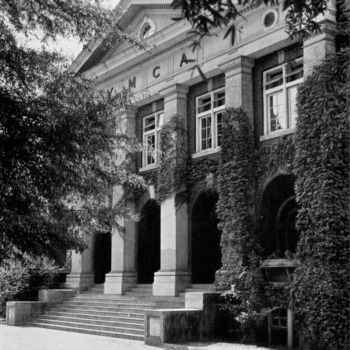 It served as a de facto student union before the first college union was built in the 1950s. The building was finally demolished in 1975. Gerald Orlando Theodore Erdahl was hired as the first college union director in September 1949, thus starting the College Union idea at North Carolina State College. In the Spring of 1951, the first College Union was assembled to begin planning for the following academic year. 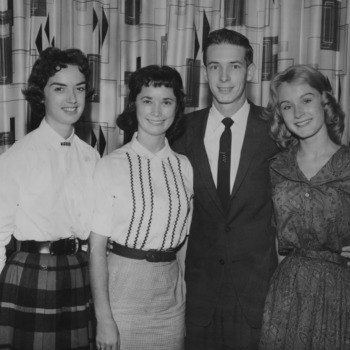 This group was comprised of the Board of Directors (later called Student Centers Board of Directors) and a Board of Chairman (later called the Union Activities Board). A student dance was the first event held in the College Union. The College Union was officially open and dedicated. The building later became the Erdahl-Cloyd Wing of the D.H. Hill Library in the 1970s. It was built by T.A. Loving and Co. The Erdahl-Cloyd Student Union is named for Jerry Erdahl and Edward Cloyd, administrators in Student Affairs. 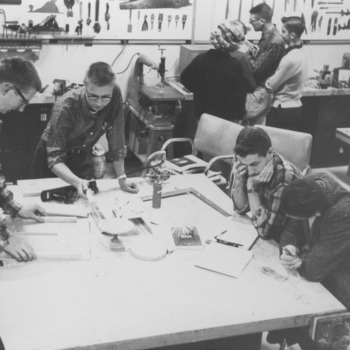 The Craft Shop was administered under the College Union program, and this was the first time that College Union programs operated out of multiple facilities. It later moved to Thompson Gym. Works of art were loaned for display in the College Union. 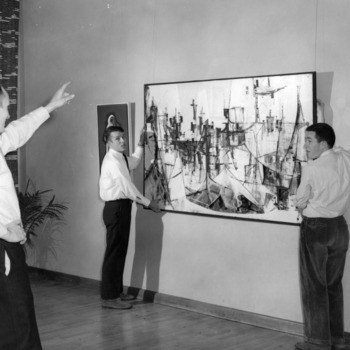 This exhibit was the earliest beginnings of the long history of Art in the Union and the Gregg Museum of Art & Design. Ogden Nash lectures in the ballroom of the College Union Building as part of the Fine Arts Festival. The April Fool's Day edition of the Technician proclaims that the College Union building has been destroyed by fire. The front page also includes headlines about dropping the ROTC program and introducing Home Economics courses into the curriculum. 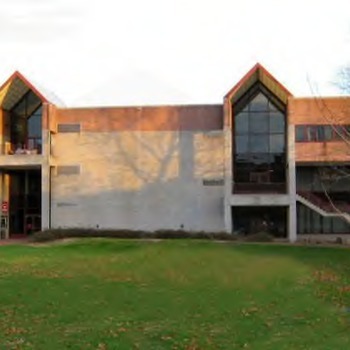 The Crafts Center had become a major part of the Union. Demand grew and operations expanded in Thompson Gym. Novelist John Dos Passos, author of Manhattan Transfer and the U.S.A. trilogy, gives a lecture at the College Union. Lawrence Ferlinghetti, a noted poet associated with the Beat Generation, gives a lecture at the College Union. Clyda Weeks becames the first female elected as president of the College Union and first female student body leader. Women's enrollment reaches 308, and the Erdahl-Cloyd student center featured a special "coed" lounge. Henry Bowers became second Union Director. The London Symphony performed on campus as a part of the Friends of the College concert series. The orchestra received a standing ovation after their performance, playing music from Stravinsky, Vaughn, Mozart, and Brahms. Martin Niemoller, a German Lutheran pastor who was imprisoned in a concentration camp for his anti-Nazi views, gives a speech at Erdahl-Cloyd Student Union. Niemoller is perhaps best knows as the author of the poem "First they came..."
Students form NC State's first African American Cultural Center, which was given space in the YMCA building. Cathy Sterling is elected Student Body President, becoming the first woman to hold a major campus student elective post. 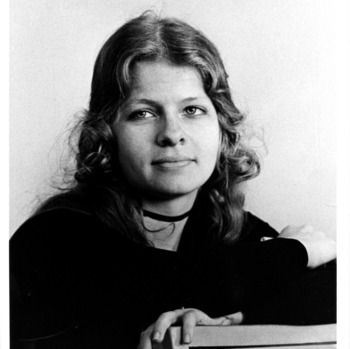 During her presidency, Sterling led the student body in a retreat to protest the invasion of Cambodia. Her report, "Due to Circumstances Beyond Our Control," resulted in a greater student role in the spending of student fees. Sterling says of her decision to run for student body president, "A few weeks before the election, a few friends asked me to run for president, and I just did it. I don't know why I did it, but I just did." -- Raleigh Times, Friday, February 1, 1985, p. 1B. 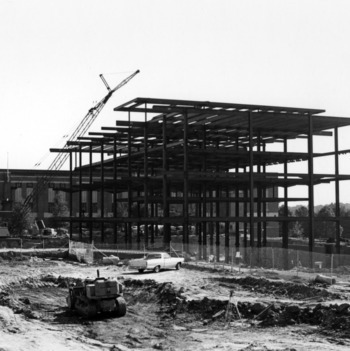 Construction of the building that eventually was named Talley Student Center. Ralph Nader addressed over 800 people about the formation of a North Carolina Research Group (NC-PIRG) in the Union Ballroom. 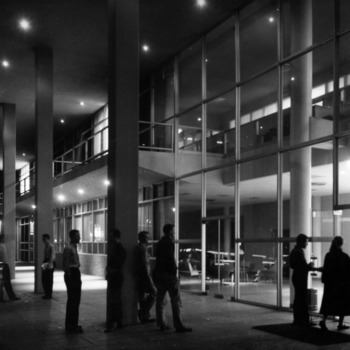 The Talley Student Center opened in June 1972 (shown here before the installation of the fountain and courtyard). It replaced the Erdahl-Cloyd building (now the west wing of D.H. Hill Library) as the campus student center. The University Student Center's Walnut Room cafeteria opened for the first time on this day at 11:30am. 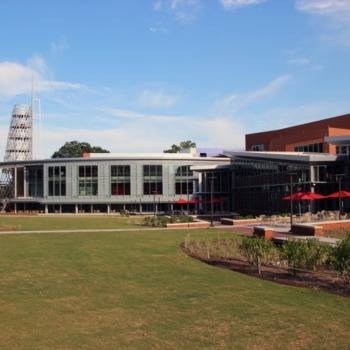 The two buildings were dedicated during a ceremony at which the North Carolina State University Symphony Orchestra and Choir presented a concert. 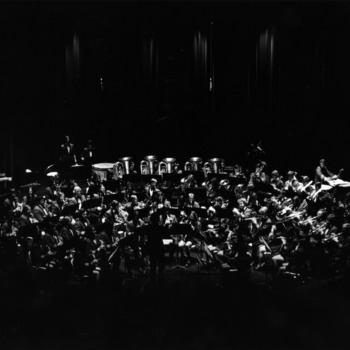 The 816-seat theater had opened during the Fall 1972 semester. It was named for James Jackson Stewart, Jr., Dean of Student Affairs from 1954 to 1969. An International Fair was held in the Student Center, exposing students to cultures and customs from around the world. 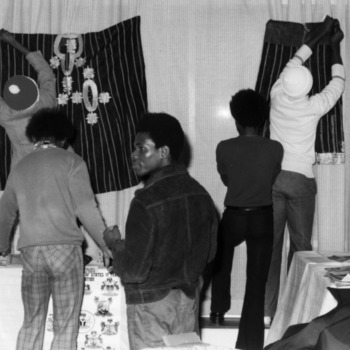 In 1974, African American students called for a new cultural center. Student Body President Terry Carroll presented a four point request to Chancellor Caldwell, which included a request for the first floor of the Print Shop to be turned over to the Society of Afro-American Culture for an African American Cultural Center. Banks C. Talley, dean of student affairs, complied with this request. African American Cultural Center opened in the new Student Center Annex (later renamed Witherspoon Student Center). 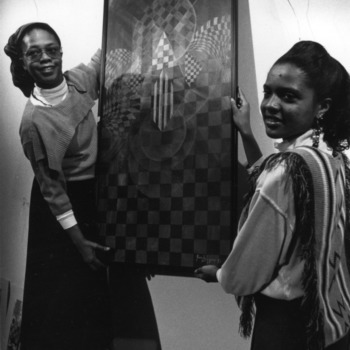 In 1992, following months of student and faculty protests, NCSU administrators granted the African American Cultural Center an operating budget. The Women's Center opened with Jan Rogers as its coordinator. Rogers began the Women's Leadership Education and Action Program (LEAP), which aimed to enhance the experience of women in nontraditional fields such as math, science, and engineering. 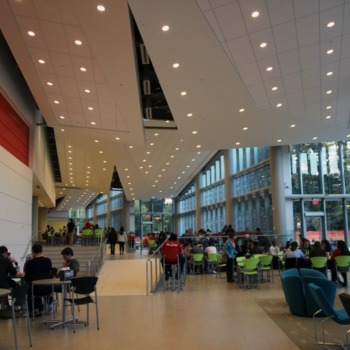 The new Student Center Annex included meeting space, a library, and a multipurpose room. It was later renamed the Witherspoon Student Center. 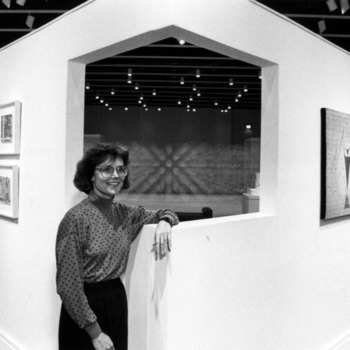 The Visual Arts Center opened in the Talley Student Center. 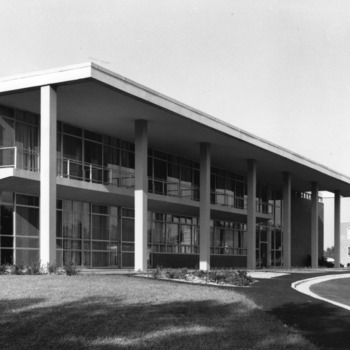 The arts center later became known as the Gregg Museum of Art & Design. 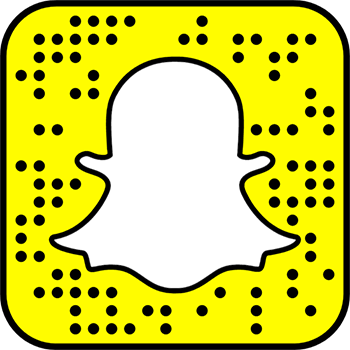 The Nubian Message began publication in response to student protests alleging racial bias by the Technician. Tony Williamson served as the paper’s first editor-in-chief. The paper was first released in Talley Student Center. 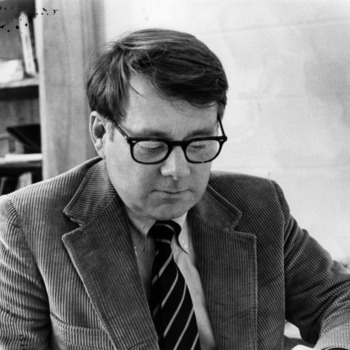 In the inaugural issue, Williamson stated his intention to "totally, truthfully, and faithfully cover every aspect of African American life at NCSU" and his hope that the Nubian Message would become "the media voice for African Americans at NC State; a publication where people can learn about different aspects of [African American] culture, as well as find useful information about State’s campus." 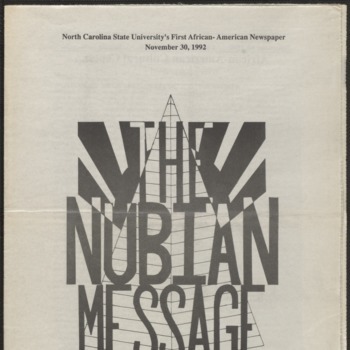 Because the Nubian Message received no University funding and Nubian staff were prohibited from using NCSU media equipment, the first issue was published with help from North Carolina Central University. Recalling the paper’s initial struggles Williamson stated, "It was a real pain to have to go all the way to Durham to work, but the people at Central were very helpful and understanding. We owe them a lot. If it wasn’t for their newspaper staff, we probably would never have had a first issue." 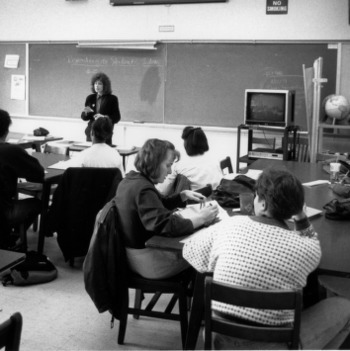 Following publication of the first issue, the University allowed the Nubian staff to utilize campus media equipment. The building formerly known as the Student Center Annex was dedicated on this date to honor Dr. Augustus McIver Witherspoon. It thus became the first building on campus named after an African American. Dr. Witherspoon earned his Ph.D. in Botany from NCSU in 1971, making him the second African American student to receive a Ph.D. from NC State. He joined the faculty as Instructor of Botany and eventually held the following posts at NCSU: Full Professor, Assistant Dean, Acting Dean and Associate Dean of the Graduate School, Associate Provost and Coordinator of African-American Affairs. 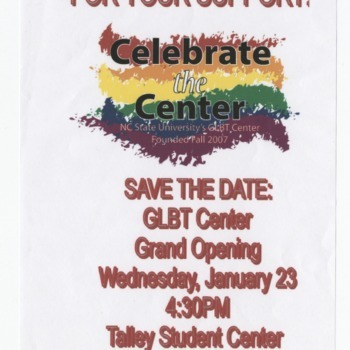 The GLBT Center opened a new office and officially became a department under the Office of Institutional Equity and Diversity, after years as a resource in within Campus Activities. 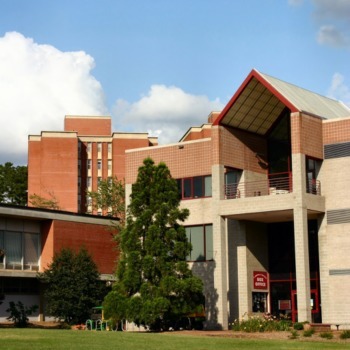 The Bookstore, Union Activities Board, GLBT Center and Student Organization Resource Center moved to Harrelson Hall when the Talley Renovation & Addition Project began. The Center brought together the advising of Student Organizations (formerly SORC), Union Activities Board, and Student Government. With the new construction and remodeling, Phase I of the new Talley Student Union opened with four new dining options and the Talley Market. The renovated space provides office for the Office for Institutional Equity and Diversity, the Division of Academic and Student Affairs, Multicultural Student Affairs, Greek Life, and the University Graduate Student Association.